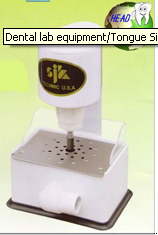 It is a device for plaster model restortion. 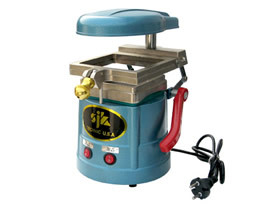 The upper laser postioning function is used for drilling and nail-planting in plaster tooth model while its lower part is used for grinding and cutting tongue goove. It enjoys the advantage of accurate and fast cutting and grinding at the same time with little noise ,which makes it rank among the best of its domestic counterparts. It is also applicable to the model restoration in other trades.